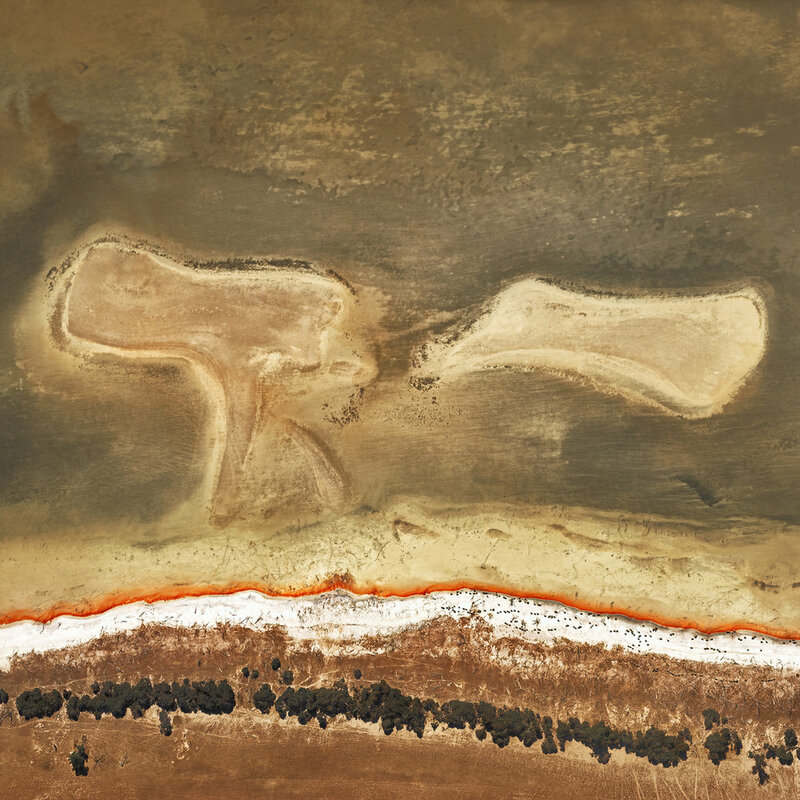 The view over the southern wheatbelt of Western Australia from a small Cessna light aircraft, provides a remarkable perspective to the landscape. 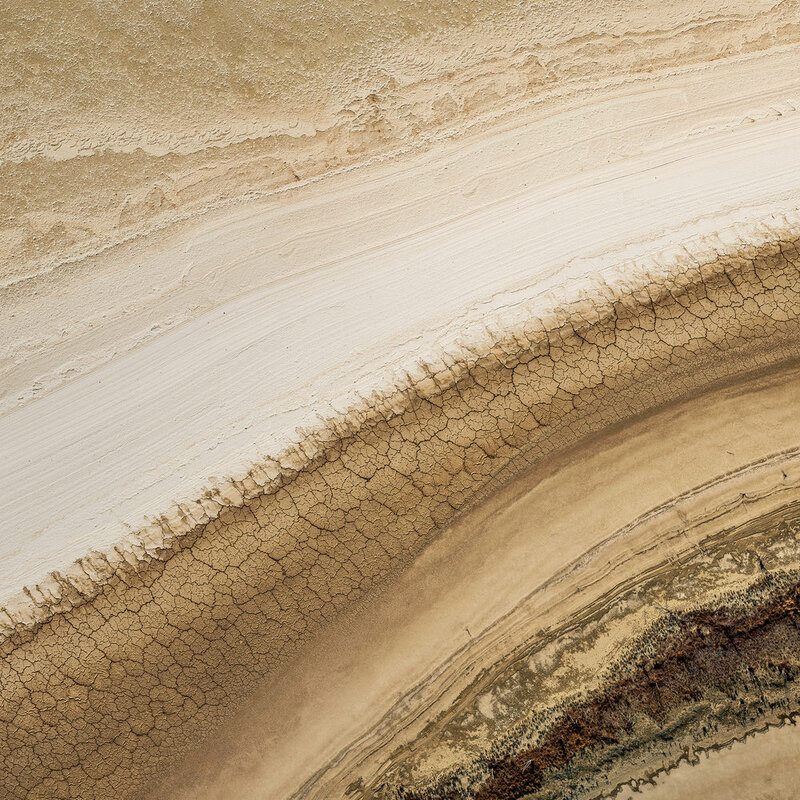 The lines and patterns formed by the mountains folding onto plains, rivers, lakes, man-made and animal tracks etched into the ground, sand dunes and the variations in earth and grass colours all become fascinating abstracts. Nothing remains hidden from 1500 ft above. The touches of colour are subtle, clouds, shadows and light are the animated players on this dramatic stage. 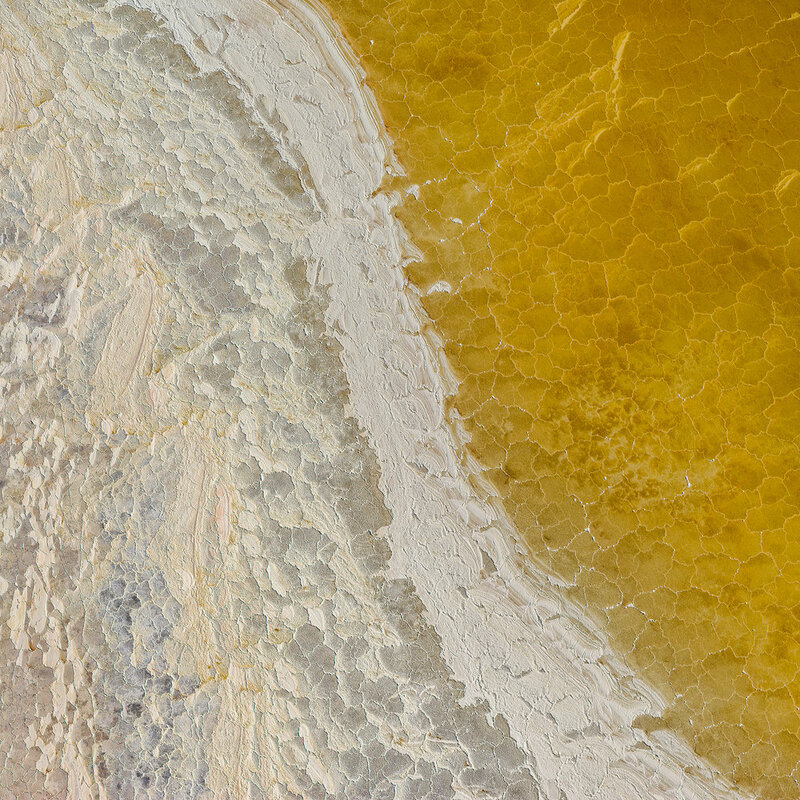 These elements harmonise, combining to form a visual wonderland. 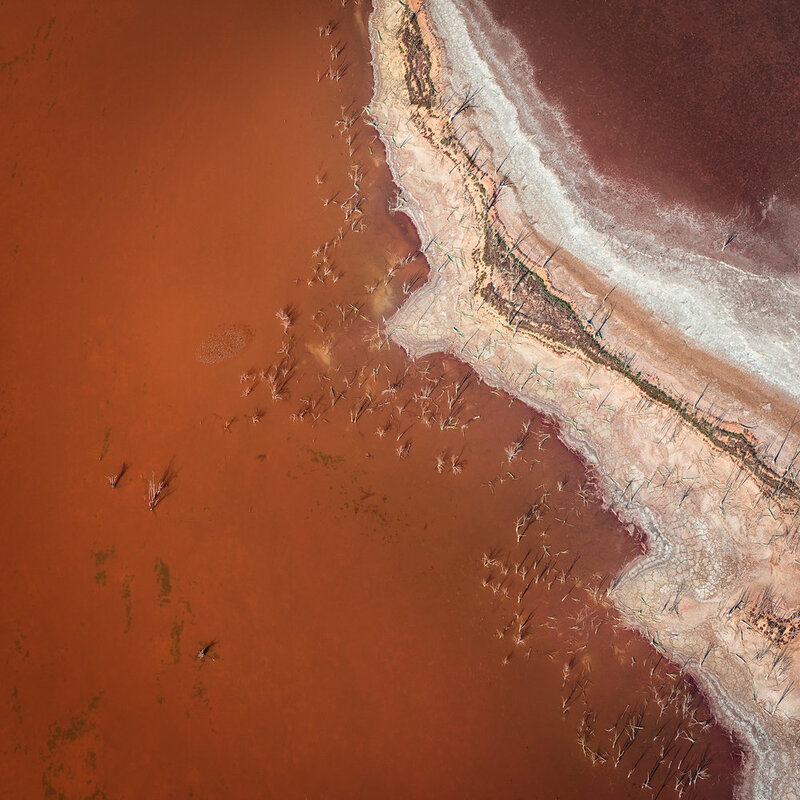 Aerial photography will show the rich and varied beauty of WA landscapes – including stunning bird’s eye view surprises you might not be aware of if at all from ground level. A captivating experience with or without a camera, I did not take my nose away from the window the whole journey !